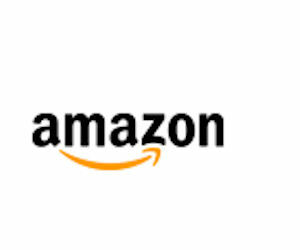 Get a free $2 Android App credit from Amazon when you follow them on Twitter! Click the Tweet and get $2 button and then select ‘Yes’ when it asks if you want to follow Amazon Video. It will then send a a Tweet for you saying you got a free $2 credit.